One of the recent press mentions of Born Again Pews talked about using church furniture in home decoration. In fact, we’ve made special pews for homes and offices before. 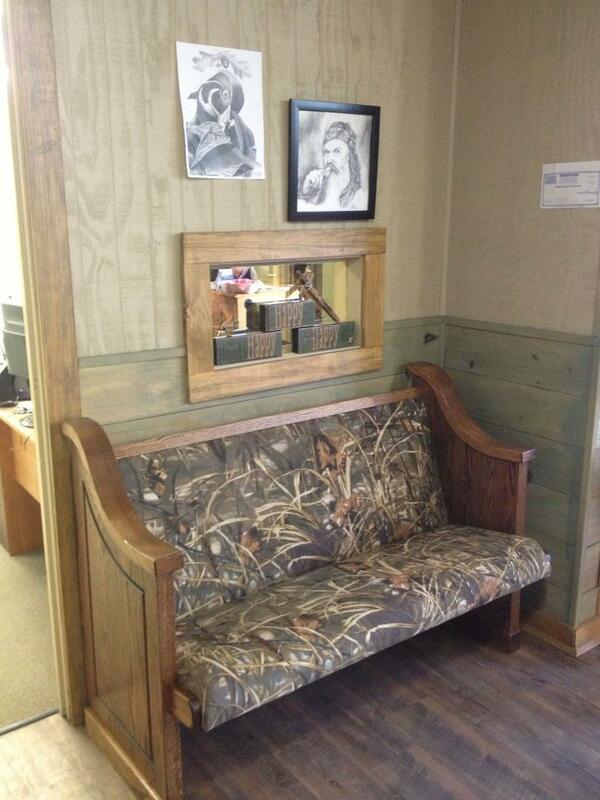 Here you can see a special John Deere pew, and we love the camo pew we made for the Duck Dynasty family. 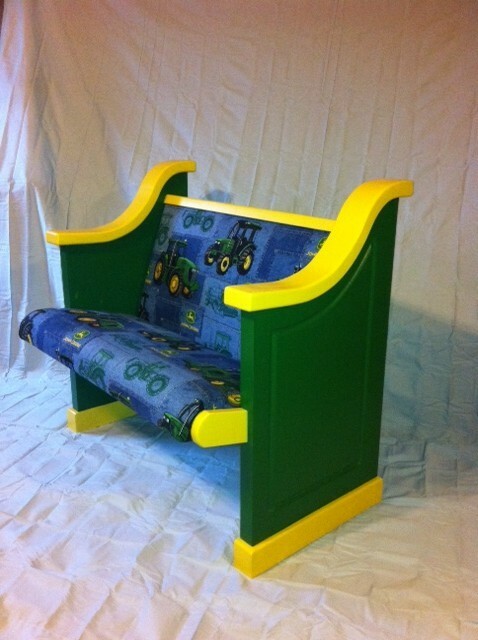 All our pews and benches are custom made. We’ve built them for many churches, of course, but also for courtrooms and private homes and offices. The traditional construction and design of a church pew is comfortable for sitting, economical with space, and sturdy. That’s why they’re great in churches — and they can be great in your home, too. We’ve seen suggestions that it’s somehow improper or disrespectful to use a pew outside of a church. We disagree. 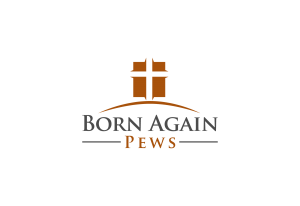 We bring our faith to all aspects of our lives, and there’s no need to be superstitious about pews. Antique pews sometimes turn up in antique stores or estate sales. If you don’t want to leave it to luck, go ahead and give us a call. We’d be pleased to have one of our pews grace your home.